Posted On November 19, 2015 by Team iCynosure. 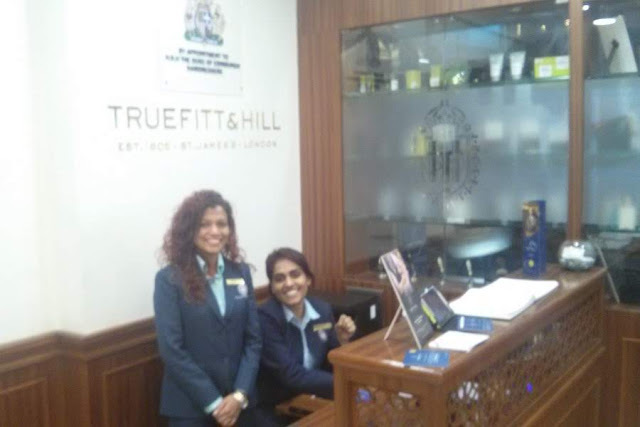 Britain’s oldest grooming giant Truefitt & Hill arrived in India a few years ago and has offered the royal grooming services to the Indian market. Established in 1805 the royals have patronised the brand since the time of King George III and the brand is sure upholding its title as the oldest barbers in the world. 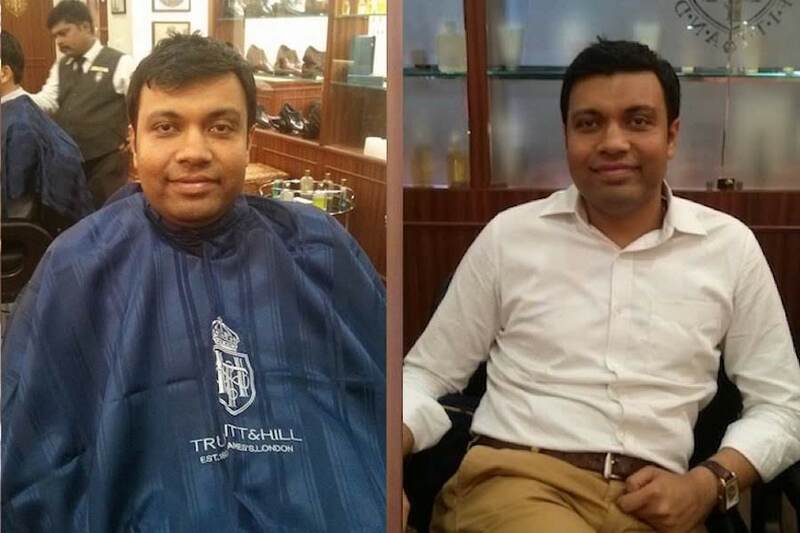 Touted as the world’s best grooming barbershop for men, Truefitt & Hill is now offering a wide range of services designed to groom men in India to perfection. The brand brings it’s renowned personal grooming products and services for men; including the finest quality of traditional English fragrances, shaving requisites and men's grooming kit. With its ranges, it takes it’s exclusive clientele to a new level of luxury service unrivalled anywhere in the world. 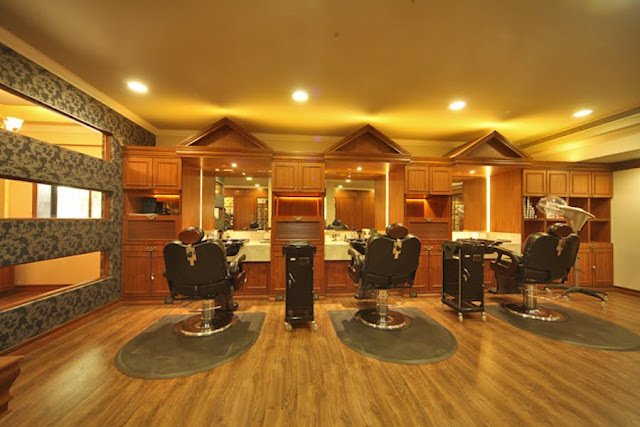 With a lineage of historic and elite clientele including the British Royal Family, Paul McCartney and Frank Sinatra, the brand certainly has made it to the must-experience list where personal grooming is concerned. And thus the moment an invitation from the brand arrived, our scapegoat made it to their brand new outlet at Peddar Road for a Royal Shave. And now over to what Nilesh had to say about the salon. The first thing that stood out was the masculine feel to the Truefitt & Hill barbershop, the hospitable staff and refreshing cup of green tea. It didn’t feel like a salon even for a single minute, with the staff clad in white shirts, waistcoats and ties instead of an all-black apron-style ensemble. They prefer to be called expert barbers and not hairstylists or grooming technicians. 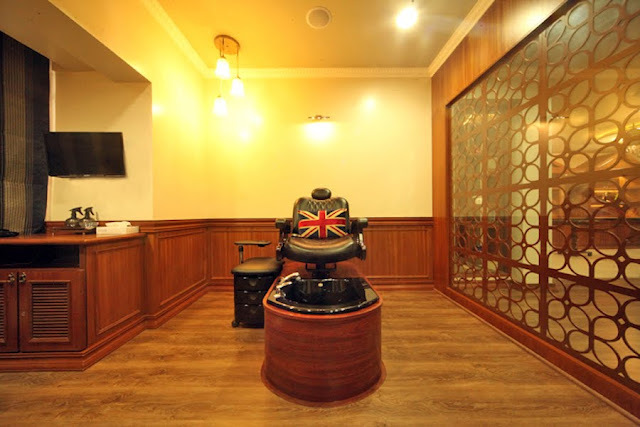 And now all about my experience at an iconic barbershop in the men’s grooming experts. With less than a 2-minute after shower shave, it was a real luxury to sit back and have foam lathered and the expert barber run the razor all over the face. In today’s quick fix times, the luxury is sitting in a barber’s chair and getting a royal shave done. While I was getting pampered, I decided to take a raincheck on my haircut abut my hair was way too short to be barbered. So until next time stay stylish, stay groomed.